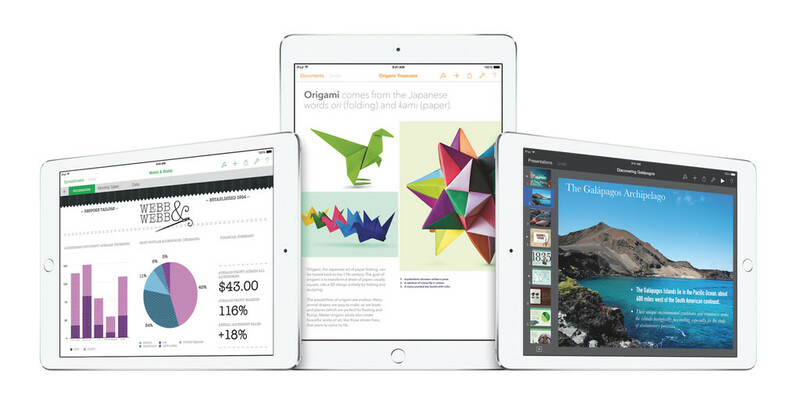 Apple’s iOS is thriving in the modern office. Gone are the days when RIM’s BackBerry was the city-slicker’s smartphone of choice. Instead, iPhones (and iPads) are finding their place in the workplace, thanks to a flourishing developer community and, of course, the App Store. 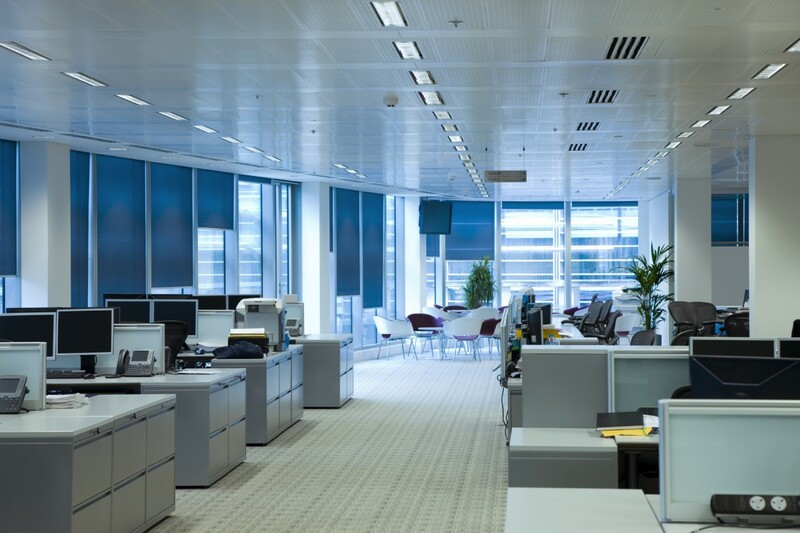 Consequently, if you’re employed in any sort of professional setting, there are iOS office apps that are bound to benefit your working life, from document editors to scanners, from cloud management software to even food delivery services. But which ones are actually worth your while? Well, that’s where we at AppAdvice come in. Here is our handpicked selection of the best iOS office apps. 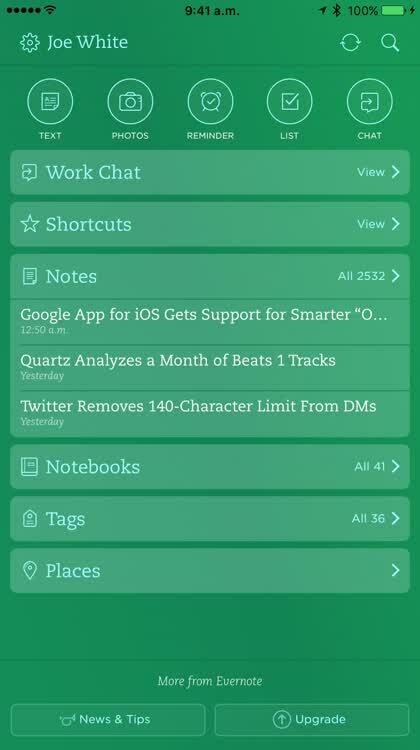 Evernote is the app that brought note-taking to the cloud. It’s smart, relatively easy to use, but can have a hugely positive impact on your working life. 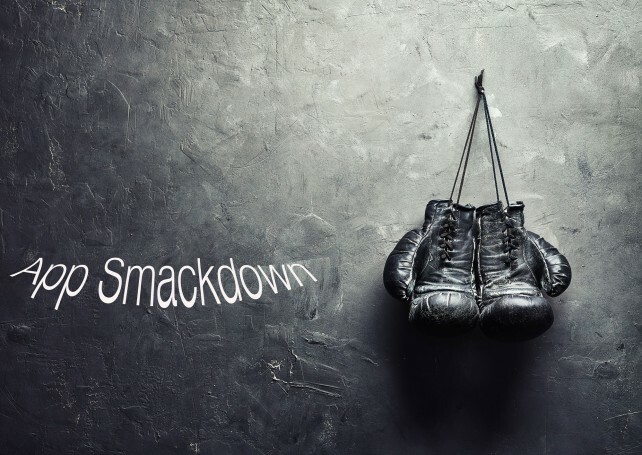 Although there are plenty of different approaches toward Evernote (and I really do mean plenty; heck, entire books have even been written on the subject! ), at its core is a powerful engine that can sync thousands of notes, including images, links, and PDFs, between all of your devices. It even uses OCR or optical character recognition to scan through your images to allow you to search for information that is on the pictures themselves. 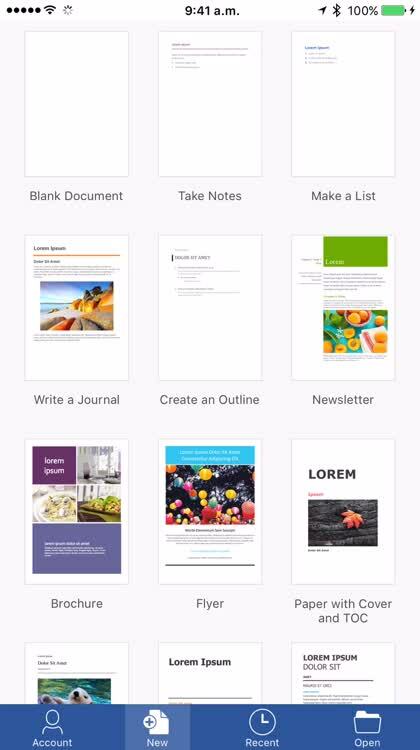 Evernote for iOS comes with three tiers. Our advice? Start with the free plan, and see how you go from there. You'll get a feel and taste for Evernote and will be able to decide whether a monthly fee is a worthwhile investment. 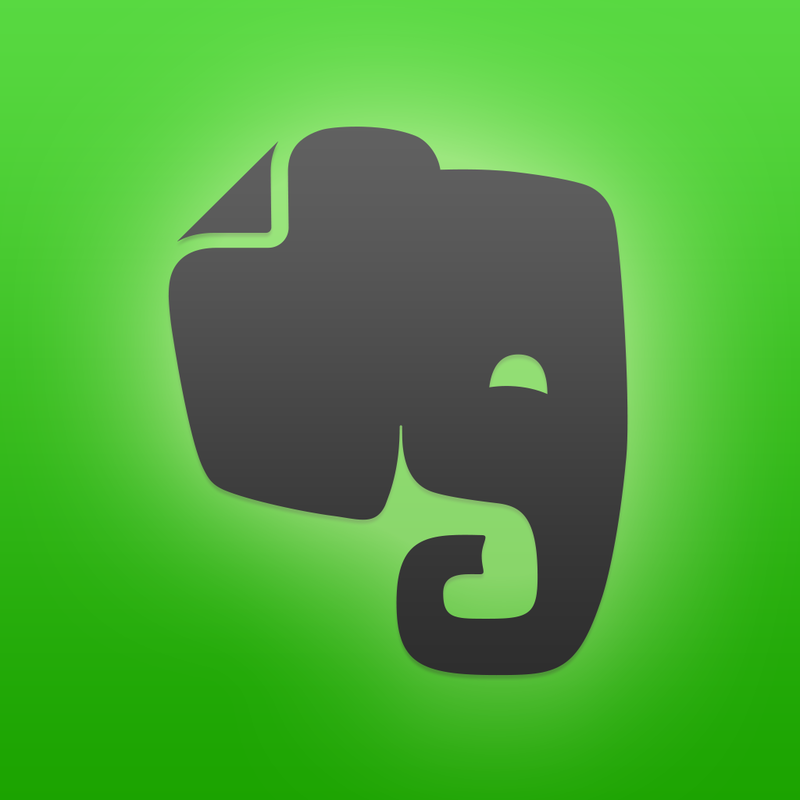 Even with a free plan, many of Evernote's core features are still available to access. You can create "notes" inside of Evernote and add them to notebooks, tag them, or both. Of course, everything will sync between all of your Evernote-connected devices at an impressive speed, meaning you'll never be far away from your ever-growing Evernote library. In Evernote, notes can include anything you like: text, images, PDFs, or annotated documents. The location of created notes is also embedded into the note itself, along with the date and time of creation. You can do everything from Evernote's iOS app: creating new notes, editing pre-existing ones, browsing through your collection, or even sharing notes for collaboration with a colleague (using "Work Chat") can be done from an iPhone, iPad, or iPod touch. Evernote isn't just an extension of your brain; it's a mobile briefcase of your important information that's always accessible, and always within reach. 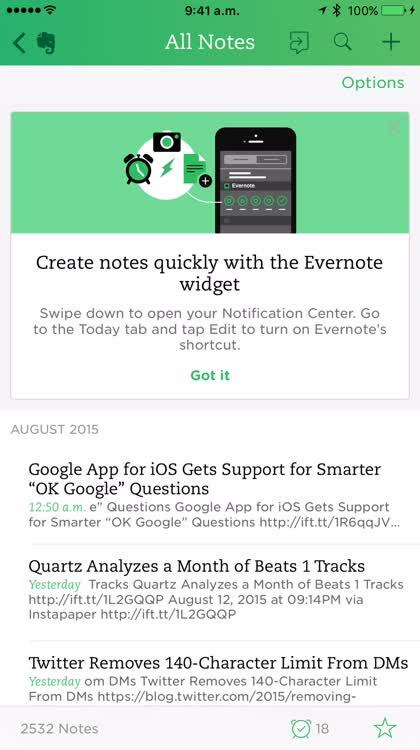 Optimized for iPhone, iPod touch, iPad, and Apple Watch, Evernote is available on the App Store for free. For a price, you can add additional functionality through Evernote Premium. Microsoft Word on iOS is fully featured, but it’s also a little bit different from its desktop counterpart. This is no bad thing, but Word does take some getting used to. As with Office for Windows or Mac, you can input text, images, and graphics. You can also alter fonts and make documents look fancy, and you can share your created documents using either a cloud service, or as an email attachment. Apple’s iOS devices don’t have USB drives, so transferring Word documents from iOS to a computer was always going to be tricky for Microsoft. 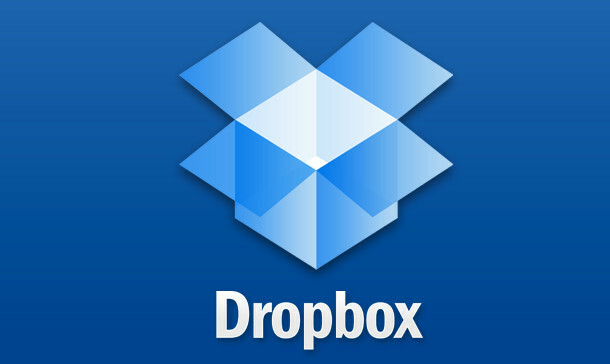 The company has gotten around this, though, by integrating cloud services like Dropbox into Word for iOS. This allows your documents to sync between all of your Dropbox-connected devices seamlessly. You can open documents from your Dropbox account, too, and edit them on iOS before saving them once again. The whole process of using Word on iOS couldn't be easier. Sure, it looks and feels a little different, but this is nevertheless a powerful document editing tool, and it should be an integral part of your iOS office setup. 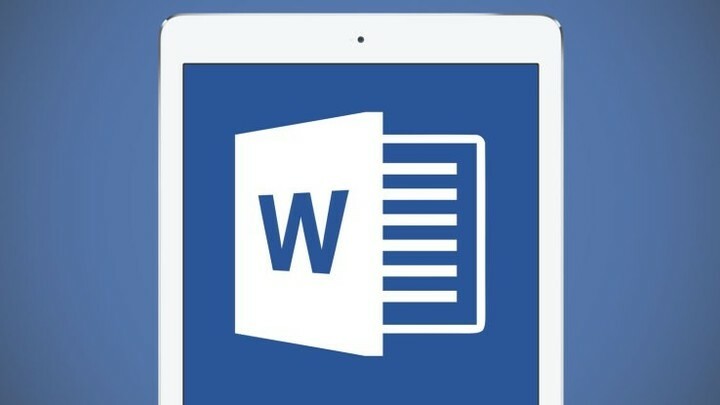 Optimized for iPhone, iPod touch, and iPad, Microsoft Word is available on the App Store for free. 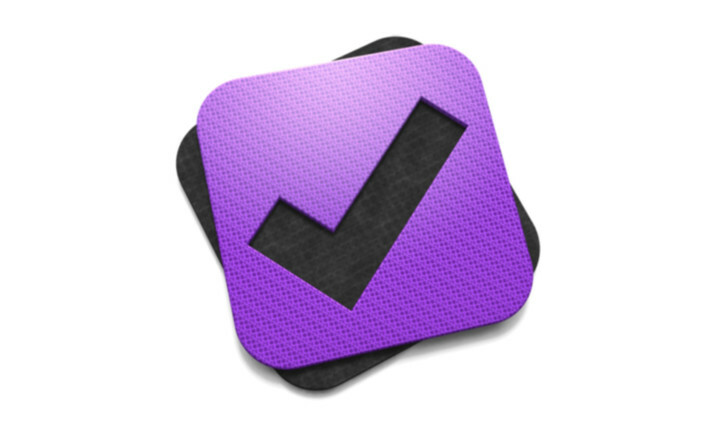 When it comes to GTD (“getting things done”), there’s no app more impressive and useful than OmniFocus 2 for iOS. 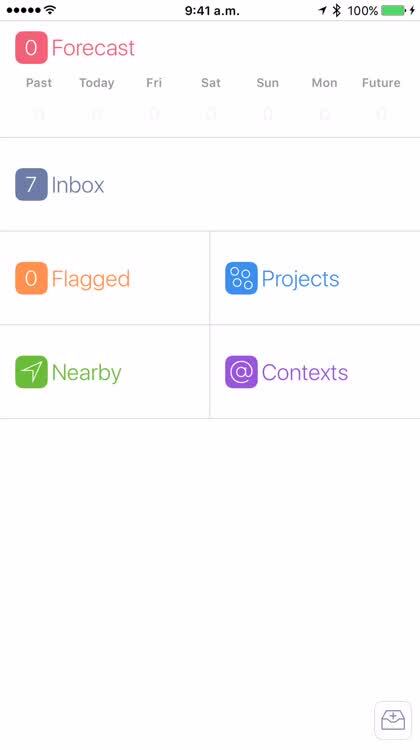 Offering countless categorization options, including projects, locations, and contexts, OmniFocus allows iOS device owners to create complex, detailed to-do lists and to receive notifications for these items while on the go. As far as GTD apps go, you’ll find no better option. 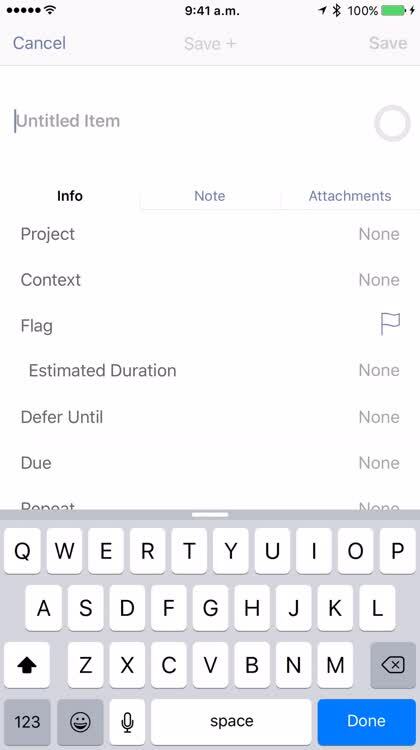 OmniFocus 2 allows you to capture new items, tick off items as they go, delete items from the app, or flag items for special consideration. 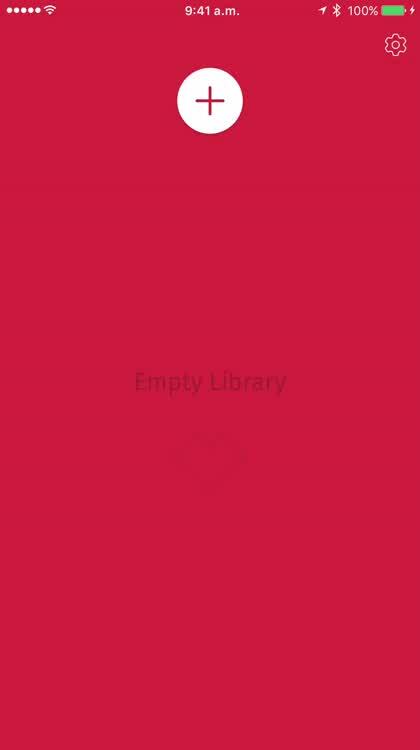 It offers a simple, minimalist user interface, but don’t be fooled: This app packs a serious feature set. Composing new items is as easy as you’d expect. 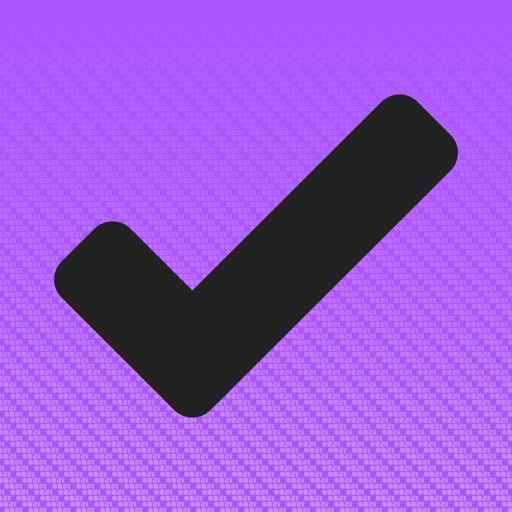 Simply input a title for your to-do item, add a due date, and you’re ready to go. But further to this are the options for adding associated projects, contexts, and locations. You can also set individual items to repeat on a basis of your choosing. OmniFocus 2 features a complex array of settings. It can also be integrated with the iOS Reminders app, allowing you to input new to-do items using the familiar “Siri, remind me to ...” command. Optimized for iPhone, iPod touch, iPad, and Apple Watch, OmniFocus 2 is available on the App Store for $39.99. 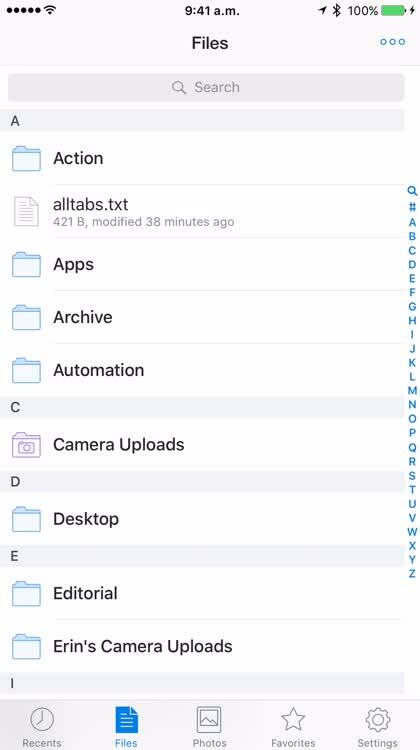 Dropbox is the app for keeping all of your files and folders in sync between computers and iOS devices. Sure, Evernote is great for note syncing, but Dropbox can literally take charge of your computer’s entire filesystem, if you choose. It is, hands down, the best cloud storage service out there: Dropbox is fast, it’s reliable, and it works effectively across different platforms. If you’re looking to sync files between your computer and iOS devices at the office and your PC, Mac, or iOS devices at home, Dropbox is the service you should be using. Dropbox’s iOS app is a smart piece of software. 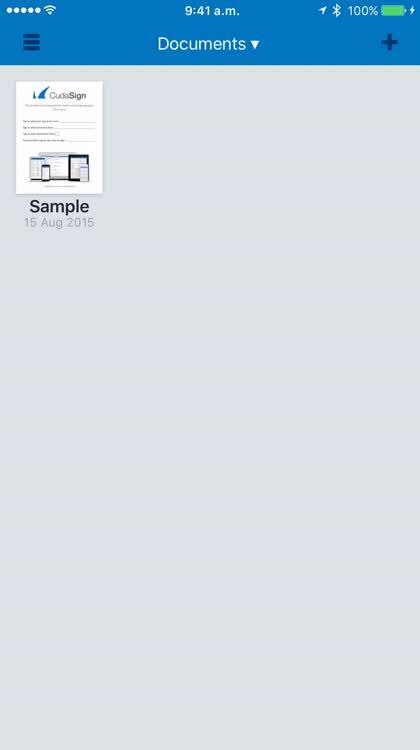 On your mobile device, it shows the entire contents of your Dropbox folder in a single, simple interface. You can scroll through your Dropbox filesystem, opening individual folders and even browsing through files. The app also allows you to mark files as favorites, which will then be downloaded to your iOS device for offline access (for those times when you’re away from a Wi-Fi network). You can view individual files in your Dropbox account, and you have options for renaming and sharing files and folders, too. Using Microsoft Word on iOS, you can also edit documents outside of the Dropbox app (with all changes syncing with your Dropbox account). Dropbox’s free tier offers a relatively small amount of space (depending on how you configure the account, the apps you connect, and whether you’ve recommended Dropbox to friends). But for a $9.99 monthly fee, you can expand your storage to a huge 1TB, meaning you’ll have all the cloud storage you’ll likely ever need. In the app’s settings, you can check on how much storage you’ve consumed, and you can also check on further options (including the app’s Camera Upload feature and linked computers). 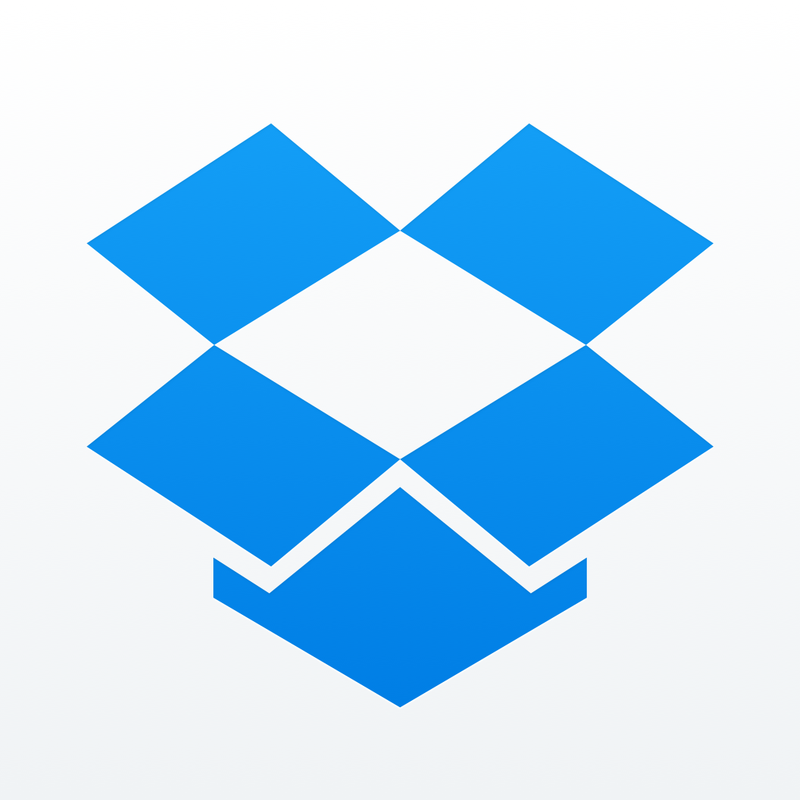 Optimized for iPhone, iPod touch, and iPad, Dropbox is available on the App Store for free. Our offices might have document scanners like the Fujitsu ScanSnap in place, but for portable, on-the-go scanning, look no further: A smart iOS app called Scanbot can help. 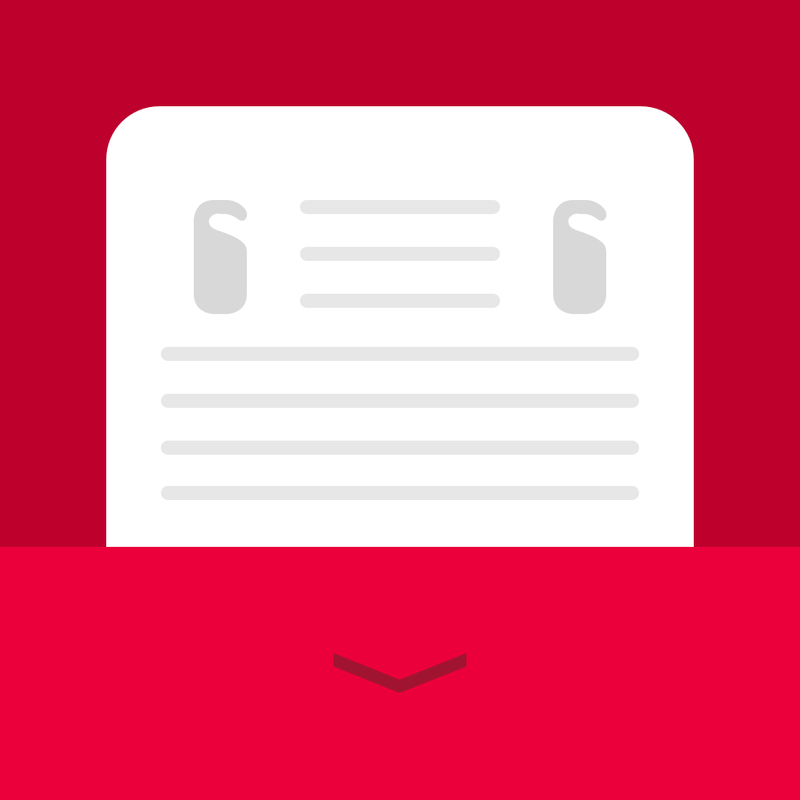 Scanbot, which has long been celebrated here at AppAdvice, allows you to perform quick scans of documents using your device’s built-in camera. But that’s not all. Thanks to its smart on-board software, Scanbot can also perform OCR or optical character recognition on your captured scans, while at the same time syncing them over to a configured cloud service (like Dropbox or Google Drive). 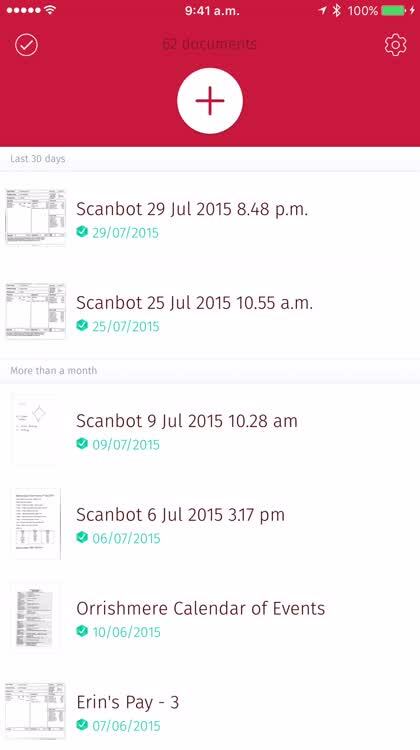 One of the reasons we love Scanbot so much is its simple scanning process. 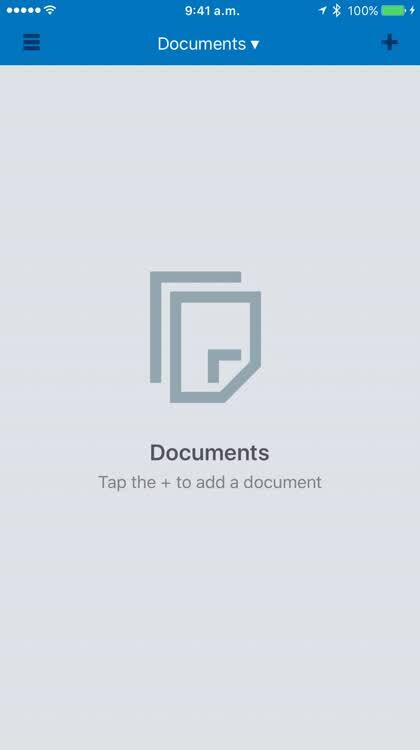 You launch the app, tap the big + button, and point your iOS device at the document you’re looking to scan. Scanbot will then find the document, trim the edges, auto-capture, and begin processing it in the background. Processing can simply mean uploading your scan to Dropbox, Google Drive, or another cloud service of your choice. But for Scanbot Pro users, it can also mean performing OCR in the background. OCR identifies and digitizes printed text in your scanned documents, resulting in PDF files that feature searchable text. 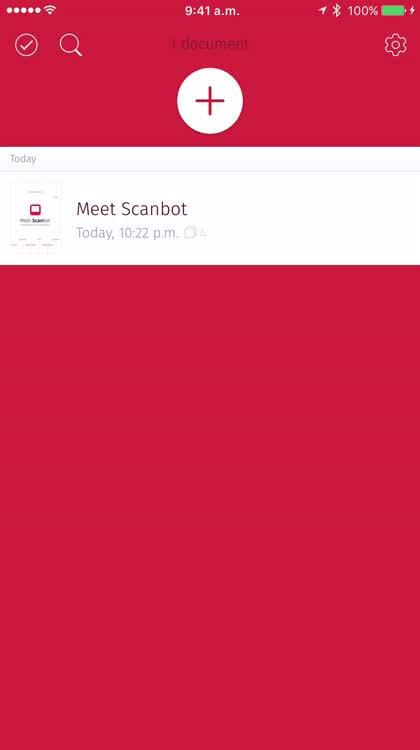 Apart from adding OCR into the mix, Scanbot Pro also allows you to configure smart, custom naming systems for captured scans, and to enable one of several Scanbot themes in the app. 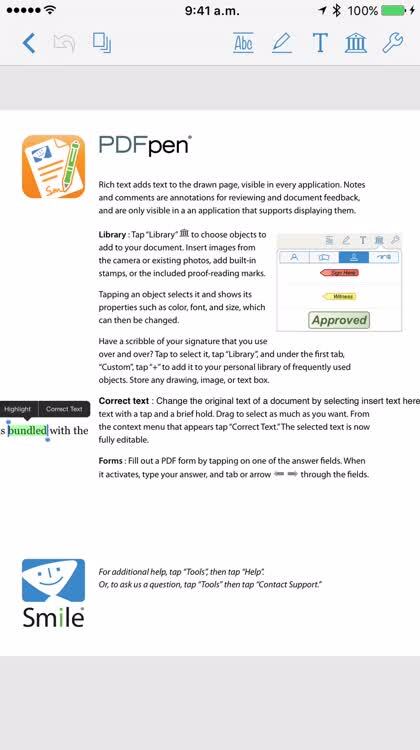 It’s definitely a must-have IAP for anyone looking to capture document scans from an iOS device. 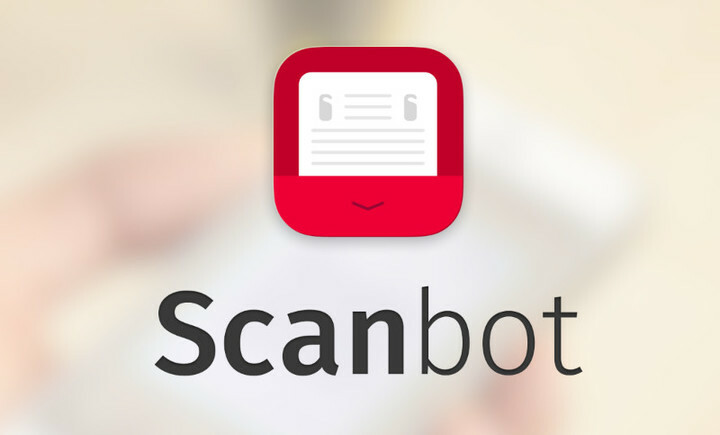 Optimized for iPhone, iPod touch, and iPad, Scanbot is available on the App Store for free, with in-app purchases offered for upgrading to Pro, which includes OCR, Touch ID protection, and more. If you need to record your hours of work as part of your job, an iOS app called HoursTracker could be of assistance. 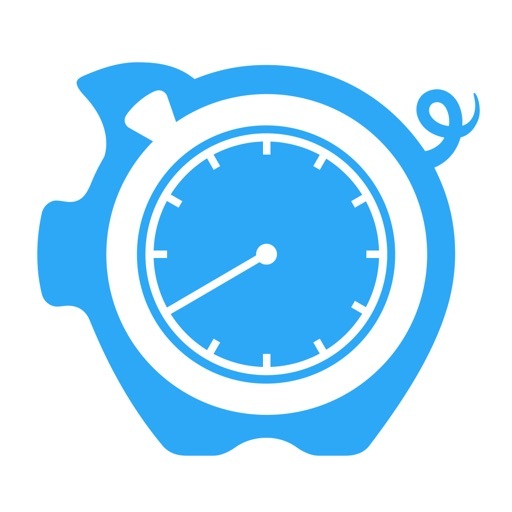 This useful app allows you to “clock in” at your job when you begin working and determines how much you have earned during your current shift, too. HoursTracker makes it quick and easy to start logging your working hours. Best of all, once you’ve “checked in” the app will continue to log your hours (and calculate your earnings) in the background. You can input varying hourly rates for different jobs, allowing you to track different types of work. Do you often forget to check out at the right time? No problem: HoursTracker allows you to set historic check-out times, too. 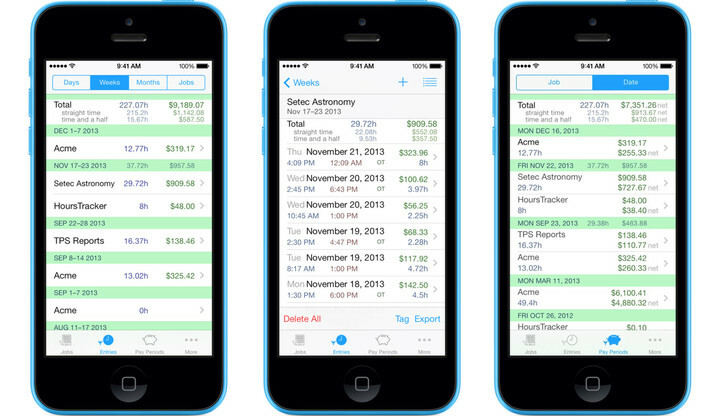 The app will automatically calculate and log your earnings for all tracked time. You can then browse through entries by the day, week, month, and by each individual job type. As if all that wasn’t enough, HoursTracker also allows you to automatically track your working hours using a built-in location feature. 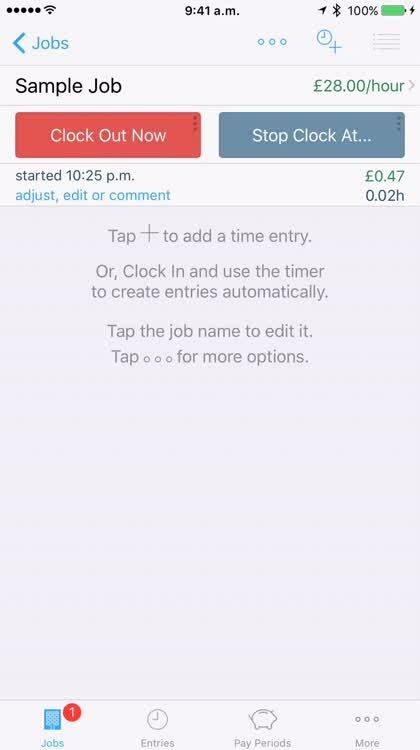 When you return to your place of work, the app will begin logging your time; when you leave, it’ll automatically check you out and log the time spent (and the money earned). Smart, right? This is an all-round smart app: HoursTracker can also export your tracked hours into a third-party app (as a CSV file, for instance), in order for it to be more easily sent to your boss. You can also specify the jobs which are exported, if you have more than one boss in charge of your wage payments. Finally, the app allows you to keep a backup of your data in HoursTracker Cloud, and a passcode lock ensures nobody other than you can access your important data. 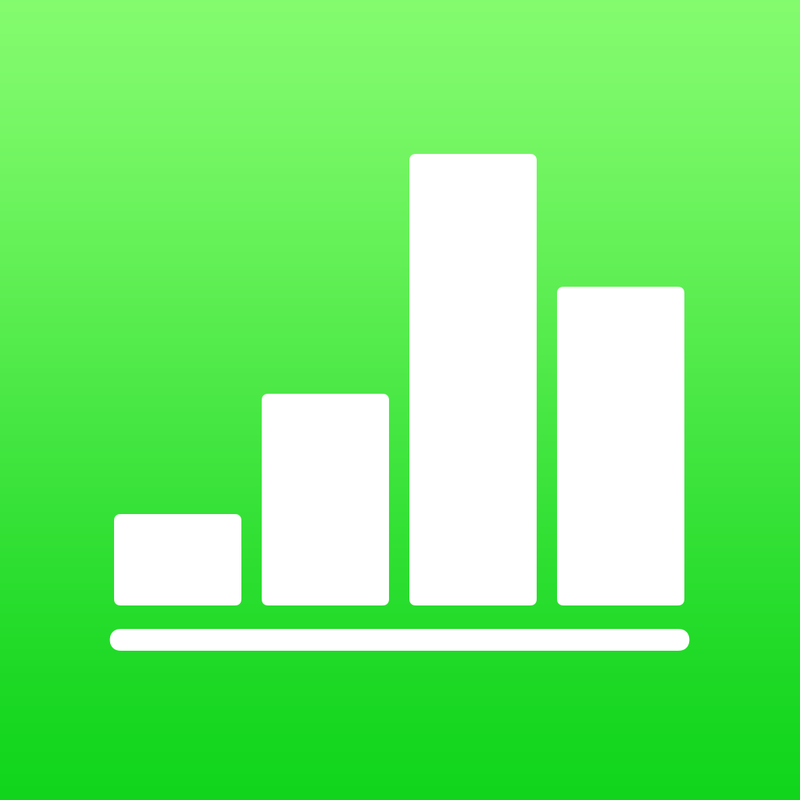 Optimized for iPhone, iPod touch, iPad, and Apple Watch, HoursTracker is available on the App Store for free, with premium upgrades offered for unlimited entries. There are times when, with a big job or assignment looming, it feels like you live at the office. But it’s impossible to be productive without eating a good meal. Good thing there’s an app that aims to help workers out in this respect by bringing food deliveries direct to the office. 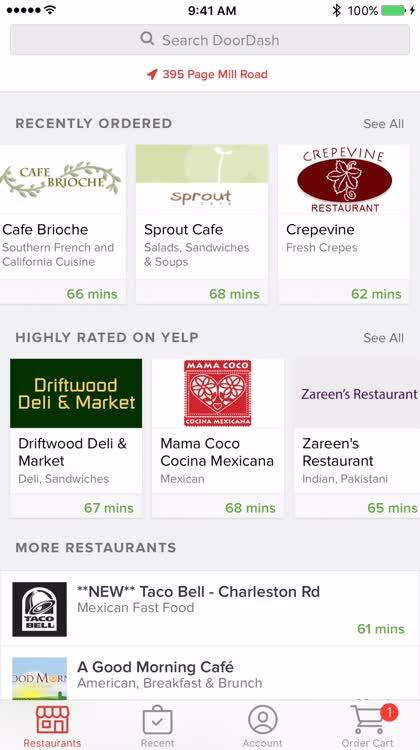 Called DoorDash, the app promises to deliver food orders from hundreds of local restaurants (in supported cities). 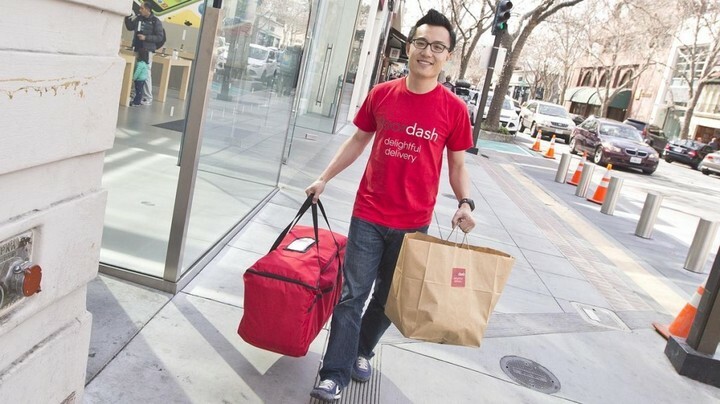 It doesn’t matter if the restaurant offers delivery or not; DoorDash uses its own deliverers to go to almost any restaurant in the area and bring it to you on demand. 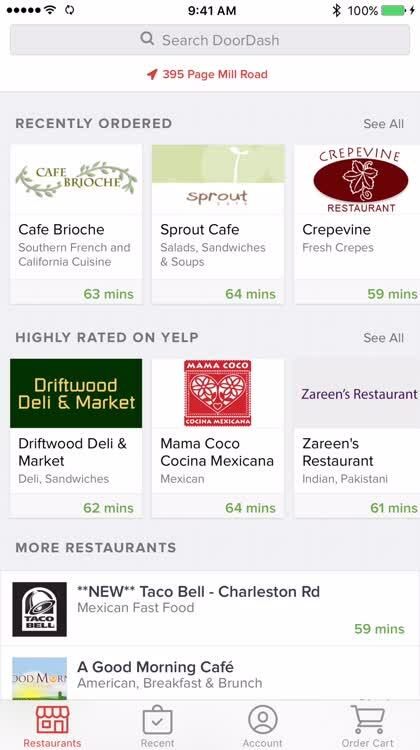 Browse the restaurants you most often frequent, or view the highest-rated places on Yelp. If none of those strike you, you can see an alphabetically arranged list. 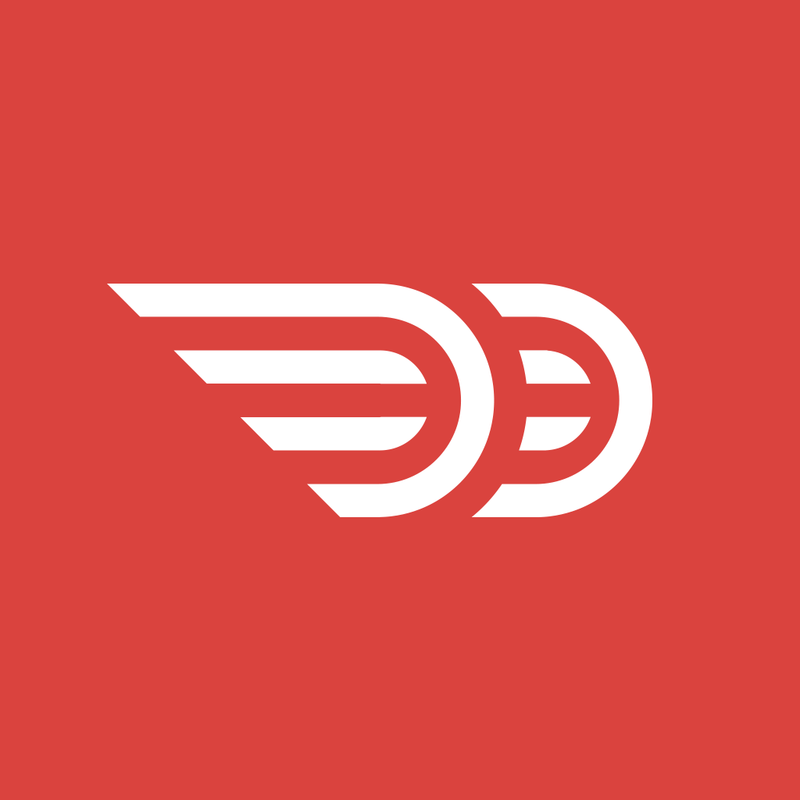 Optimized for iPhone and iPod touch, DoorDash is available on the App Store for free. When it comes to managing PDFs, including editing documents and even completing forms, PDFpen 2 is the app we’d most recommend. This useful and clever app syncs with cloud services like Dropbox or Google Drive, making it easy for you to import and export your edited PDFs. 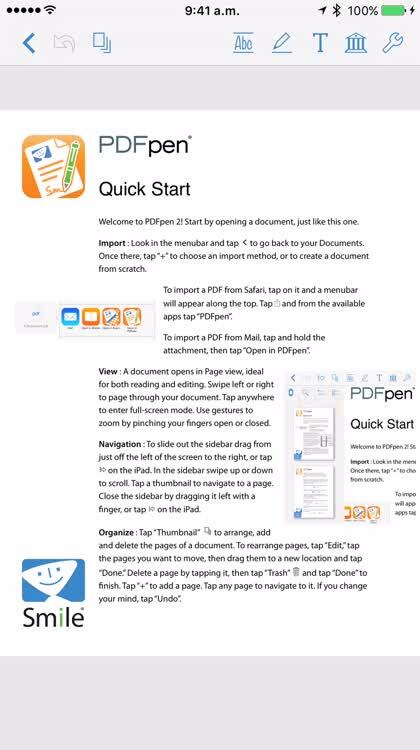 PDFpen 2 provides you with a mini-library of all your important PDFs. This can sync between iOS devices using iCloud, or you can activate a sync folder in a cloud service like Dropbox and have changes sync with the service as you edit and change documents. 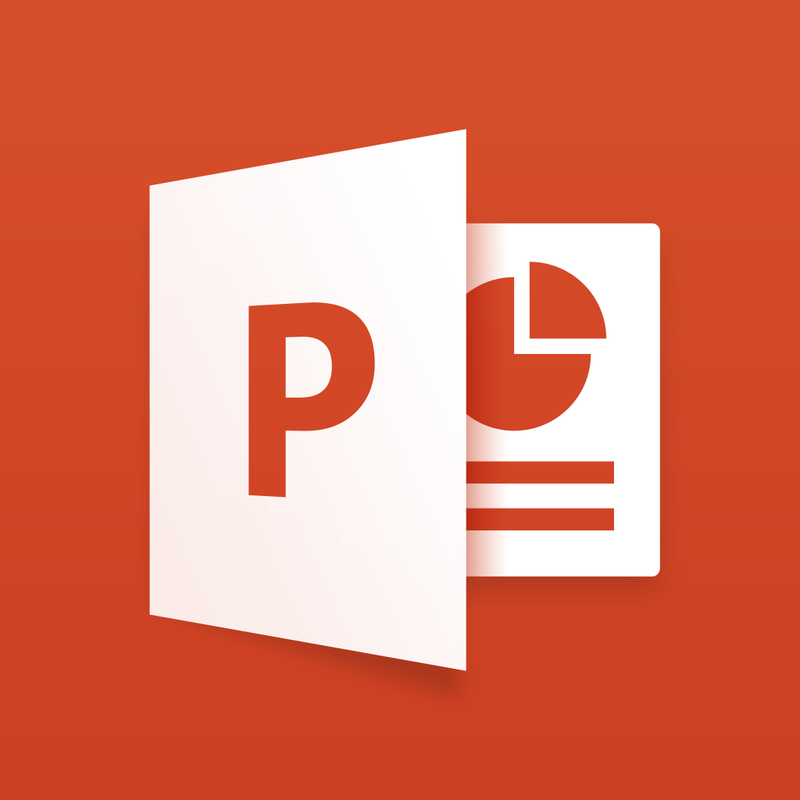 You can engage with the text of your PDFs directly in PDFpen 2. For instance, you can highlight words or sentences that stand out as important, or you can even correct text in PDFs that is incorrect. 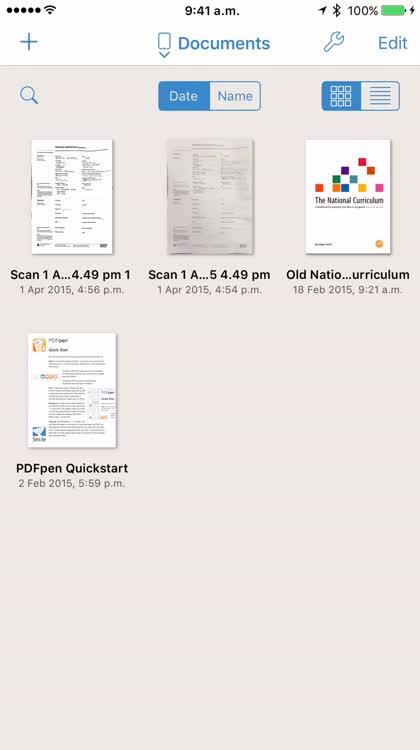 If your PDF has a form built into it, you can complete that form using PDFpen 2 on your iOS device. You can also print or share your documents using email. Printing can be executed using Apple’s AirPrint protocol. Plus, a range of options are available to activate in PDFpen 2's settings (like TextExpander support, for instance). It’s an all-around essential app. 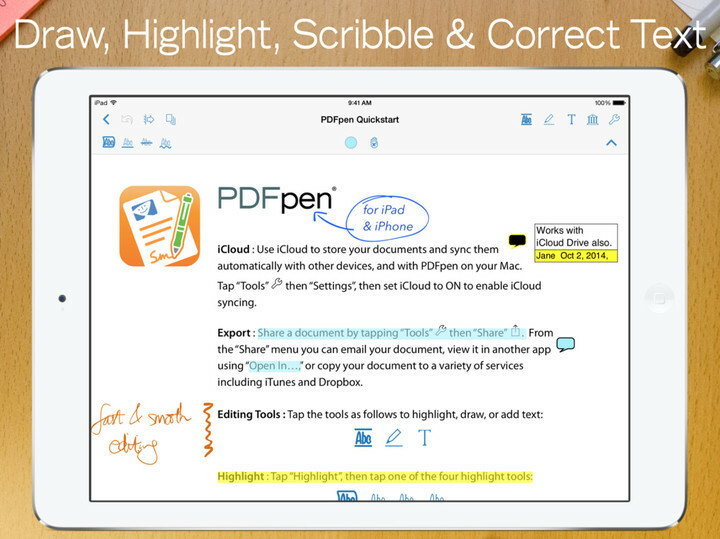 Optimized for iPhone, iPod touch, and iPad, PDFpen 2 is available on the App Store for $19.99. 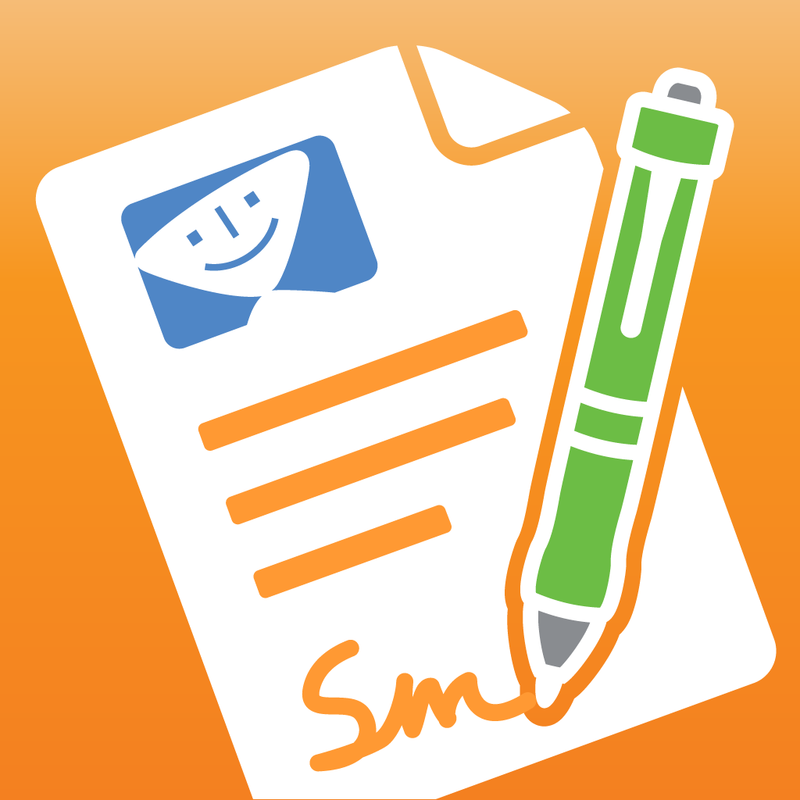 PDFpen 2 allows you to add signatures to documents. 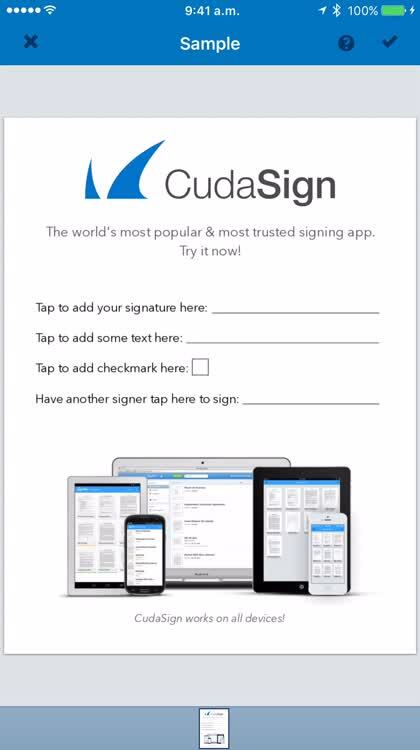 But for an easier, more intuitive way of doing this, SignNow (formerly CudaSign) is the iOS app we’d most recommend. This handy app allows you to sign documents on the fly. 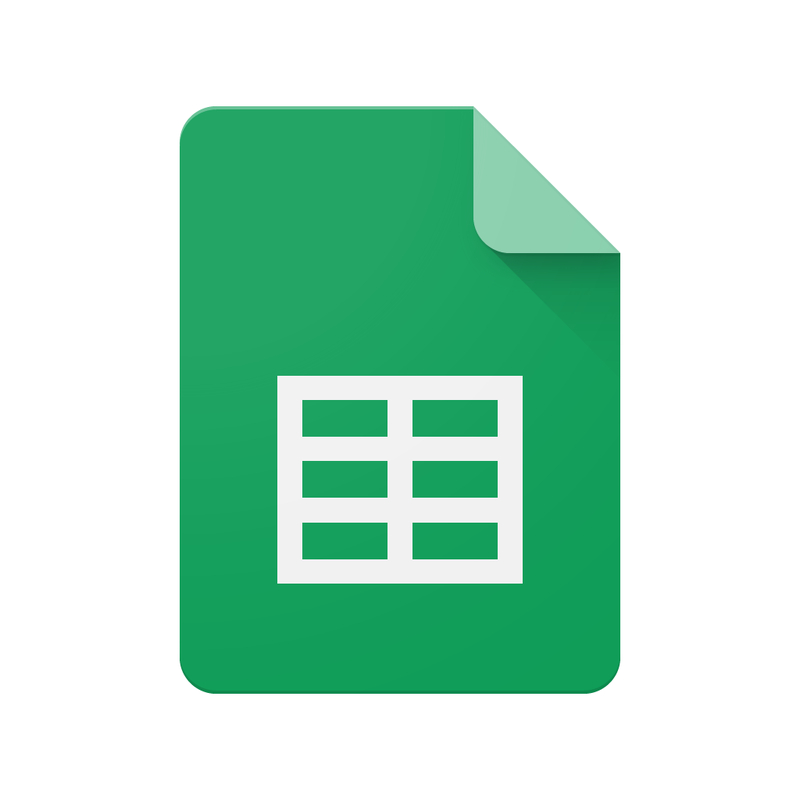 You can quickly add essential information into forms and contracts using the app, too. SignNow allows you to import PDFs from a huge range of services and applications. You can grab a PDF from the Mail app, from the web, or from a cloud service like Dropbox or Box. When it comes to signing your document, SignNow makes the process quick and easy. All you have to do is tap the field you’d like to sign, and scrawl out your signature using your iOS device’s touchscreen. SignNow will then allow you to position your signature precisely where you want it. With a tap, you can also quickly add in the date, check or uncheck boxes, or add in text of your own. Documents, archives, templates, oh my! SignNow also allows you to archive documents for later reference, and to import templates into the app, too. 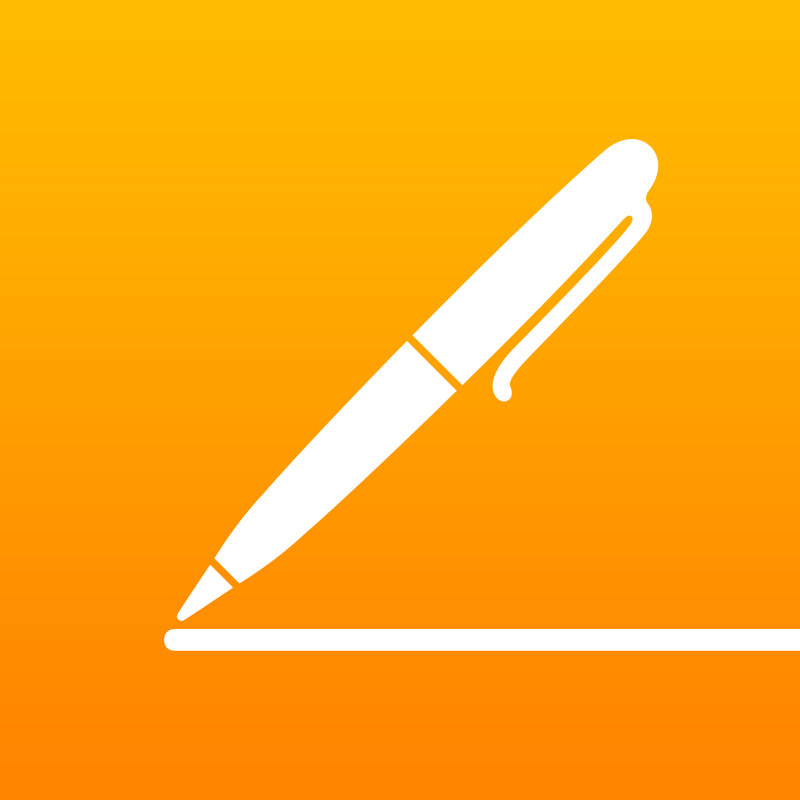 When it comes to signing documents on the fly, there’s no better iOS app out there. 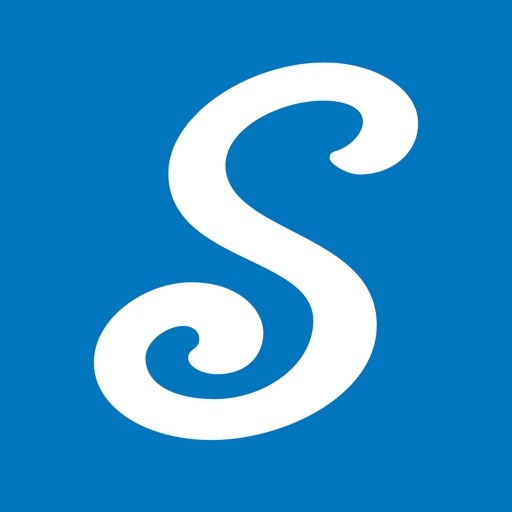 Optimized for iPhone, iPod touch, and iPad, SignNow is available on the App Store for free, with upgrades offered for unlimited features. The App Store really is full to the brim with great office apps. 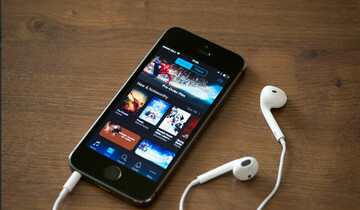 To finish off, we’ve included a selection of classic apps which are deserving of space on your iPhone or iPad. These apps are essential pieces of software that allow you to get work done using your smartphone or tablet. Who needs Excel when you can use Numbers? 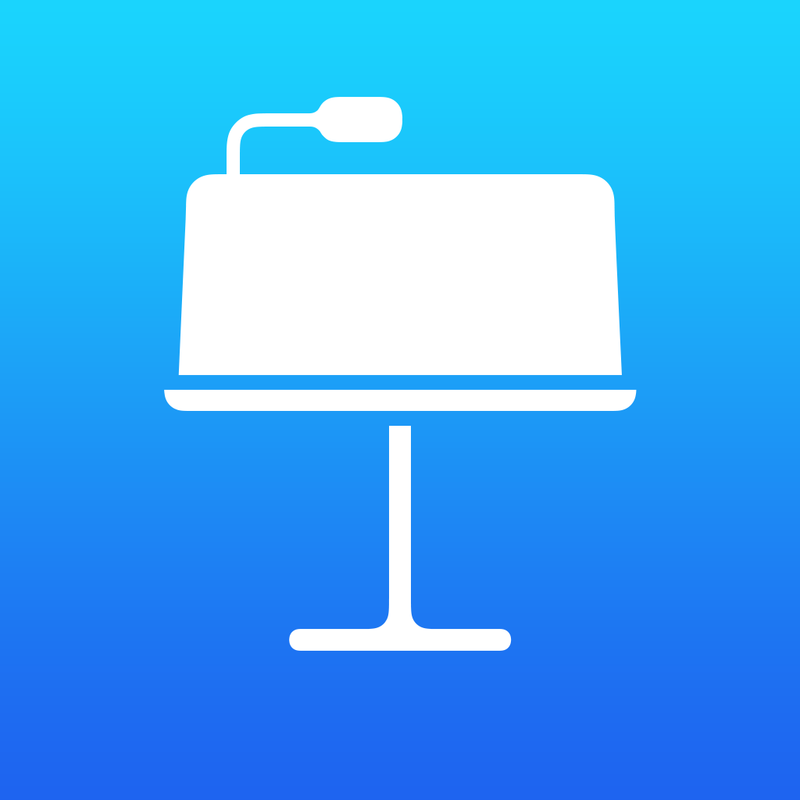 PowerPoint, move aside: here's Apple's Keynote!